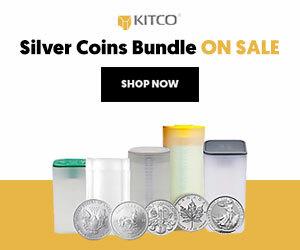 (Kitco News) - Silver will be the metal to watch in 2018, according to analysts at CIBC World Markets; however they also warn that investors shouldn’t expect major fireworks in the precious metals space. 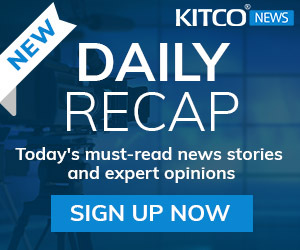 In an interview with Kitco News, Nick Exarhos, senior economist at CIBC World Markets, said that the bank sees silver trading between $17 an ounce and $18 an ounce by the end of 2018. 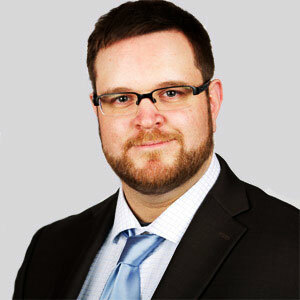 At the same time, the gold forecast is relatively unchanged from current levels, trading in a range between $1,250 and $1,275 an ounce by the end of next year. One of the reasons CIBC is a little more optimistic on silver is because 2017 was a rough year for the metal. 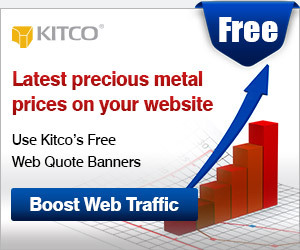 Silver is up only 1% since the start of the year, with prices last trading at $16.150 an ounce. The market has underperformed gold, which is up almost 10% since the start of the year, last trading at $1,263.60 an ounce. Silver has also severely underperformed base metals with copper prices up almost 24% since the start of the year, last trading at $3.14 per pound. Many commodity analysts have been surprised with silver’s lackluster performance in 2017, which saw solid industrial demand growth and shrinking mine supply. Exarhos said that one driver they see for the precious metals in 2018 is a collapse in bitcoin. 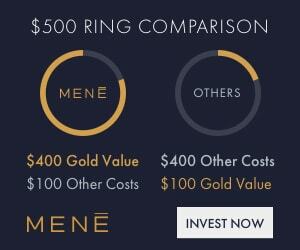 He added that it is clear that gold and silver have competed with the crypto currency, which has rallied 2,000% this year. Silver has gained a lot of attention ahead of the new year, as the gold-silver ratio remains near its highest level in more than a year. 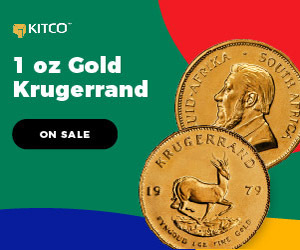 Kitco.com shows the gold-silver ratio at 78.34, meaning it takes more than 78 ounces of silver to buy one ounce of gold. “We think the silver gold ratio falls back into a more normal track and trades between 68 and 69 next year,” he said. But its not just the precious metals, Exarhos said that CIBC doesn’t expect to see any dramatic moves in the U.S. dollar. Although the Federal Reserve could raise interest rates three times next year, U.S. dollar strength should be contained as the European Central Bank and the Bank of Japan, signal tightening it their respective monetary policy.